In 5th Grade with Teacher Julia: Workshop Wednesday! Using our Christmas Themed Math Sorting Cards! 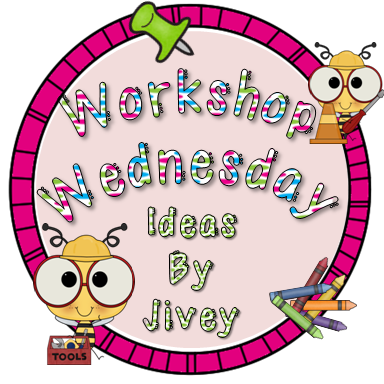 Workshop Wednesday! 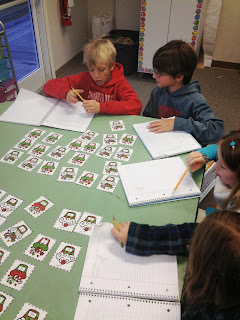 Using our Christmas Themed Math Sorting Cards! I am linking up with Ideas by Jivey to share a little Workshop Wednesday! 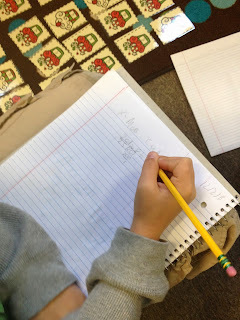 This time we are sharing Math ideas that fit in with the holidays and/or season! I am sharing my Christmas Theme Improper Fractions & Mixed Numbers Sorting Game that is also available at my Teacher Store for FREE! Here is the work in action from this Wednesday! The kids absolutely loved the Christmas themed cards and it was nice to see them actively working with their Math Partners. We first started with the Interactive Notebooks to review fractions, specifically Improper Fractions and Mixed Numbers. I had them write out the definition of each with an example of how to change an Improper Fraction to a Mixed Number. Afterwards, I gave students the Christmas Cupcake Sort (Improper Fractions & Mixed Numbers) which is available for FREE at my Teacher Store! The students divided the Cupcakes into 2 groups (Improper fractions in one group, Mixed Numbers in the other). They chose an Improper Fraction, did the work in their Interactive Notebooks to change it into a Mixed Number, and then found the Cupcake with the answer! It was so much fun! I am going to use them again tomorrow, after I teach how to go from a Mixed Number to an Improper Fraction! They seemed to like it! Although I think tomorrow I will make it groups of 2 rather than 4. At first I thought this many cards would be too much for them, but it was great! They really loved the challenge! If you use these in your classroom, I would love to hear how it went! 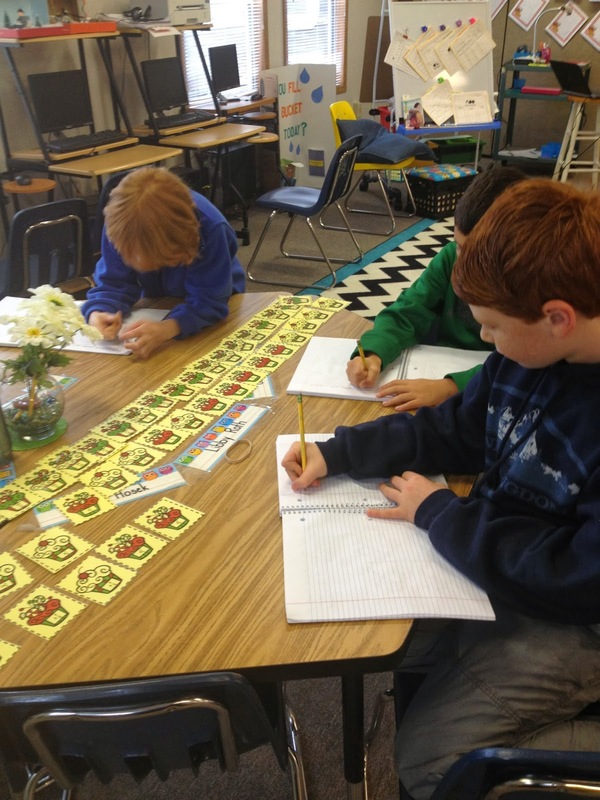 What other fun math games have you played to teach or review fractions? 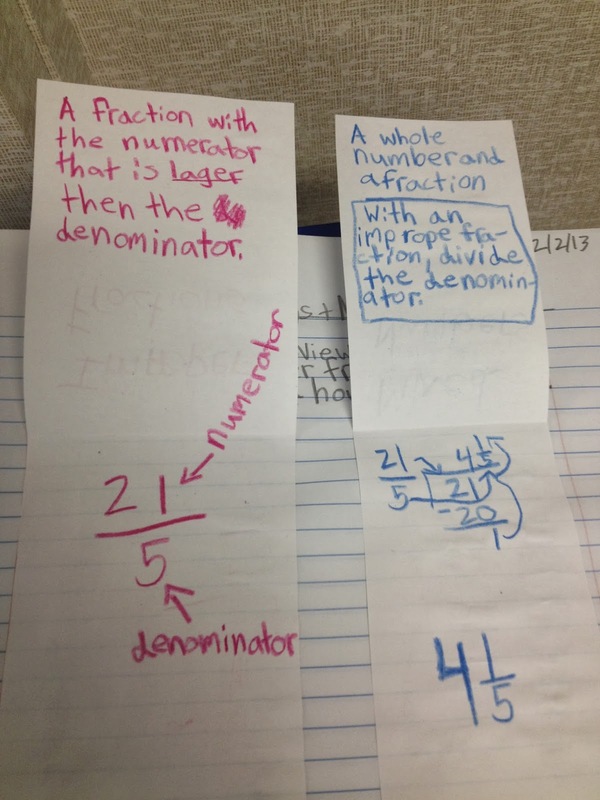 I will definitely have to check out the fraction sort!! We are in the midst of fractions now! :) Thanks for linking up! 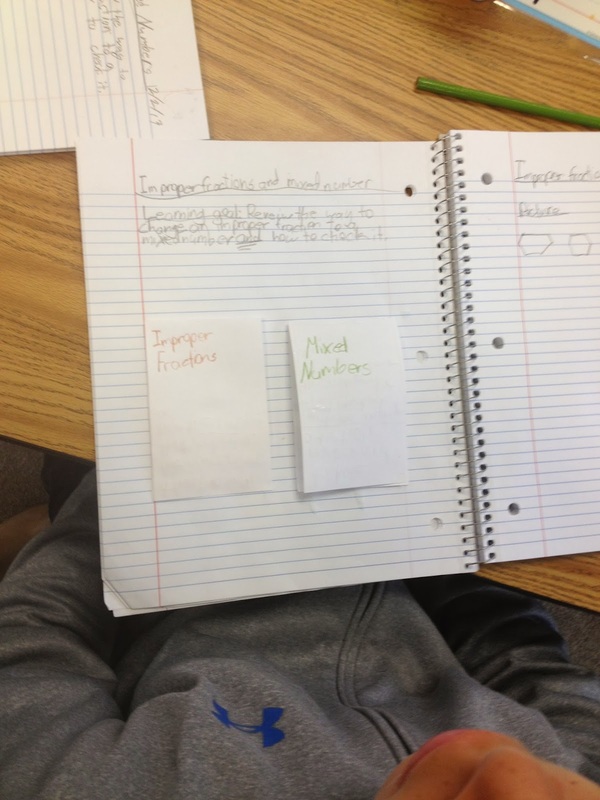 Your fraction sort looks great and yummy! Thanks for sharing, I will be checking that out for sure.